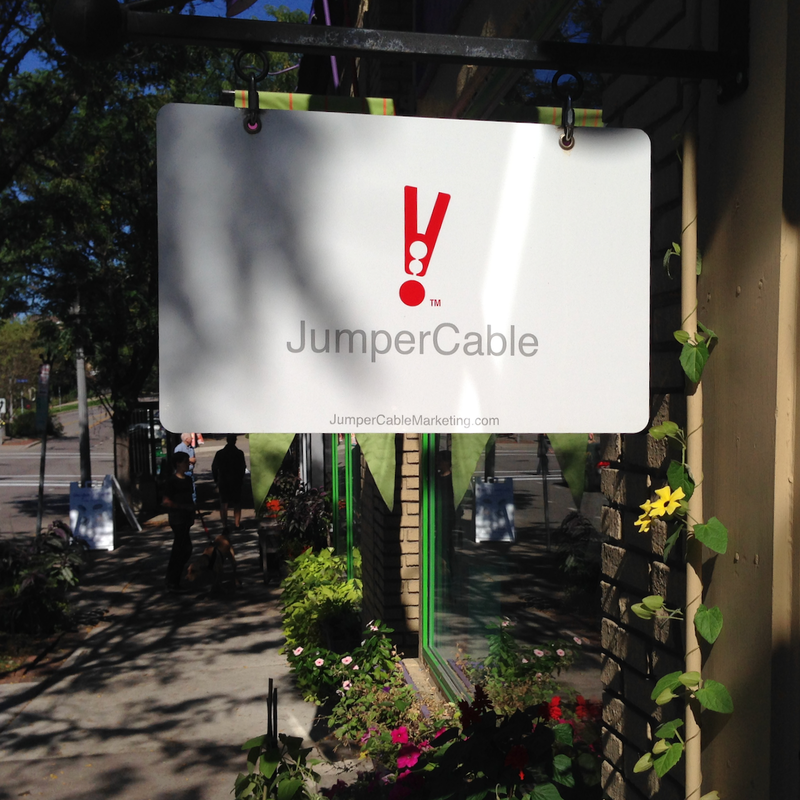 JumperCable is an independent marketing firm based in Minneapolis. We started as a marketing strategy and planning shop but have grown to offer execution as well. We choose to work with fewer than a dozen small and medium-sized clients. Our clients tend to be specialty or similarly highly differentiated brands and we generally work directly with company owners. JumperCable operates much like a general contractor. Once the marketing "blue prints" have been drawn-up, we assemble the team with the right skills to bring a campaign to life. This model keeps costs to a minimum - allowing brands to focus their resources on their target audience, not agency overhead. Contact us to see how we've helped businesses like yours grow.